When it comes to accelerating the switch to electric vehicles, it's time to put the pedal to the metal, says a St. John's scientist. "This is literally the survival of future generations that's at stake here. I can't state this enough," said Brett Favaro, a researcher at Memorial University's Marine Institute, pointing to new data that shows a steep climb in greenhouse gas emissions from household transportation in Newfoundland and Labrador. According to a new Statistics Canada report, household transportation emissions shot up by over 40 per cent from 2009 to 2016 — a jump significant enough to get a special mention in the agency's summary of its findings. Newfoundland and Labrador is the only province where emissions went up year after year, according to the numbers. To curb the climb, we've got to plug in, said Favaro, author of The Carbon Code, which looks at how people can reduce their carbon emissions. "We have an opportunity here because transportation is something that we can change right now." But there are a few speed bumps in the way, he said; the province needs more charging stations, and more electric vehicles — EVs — for sale on showroom floors. 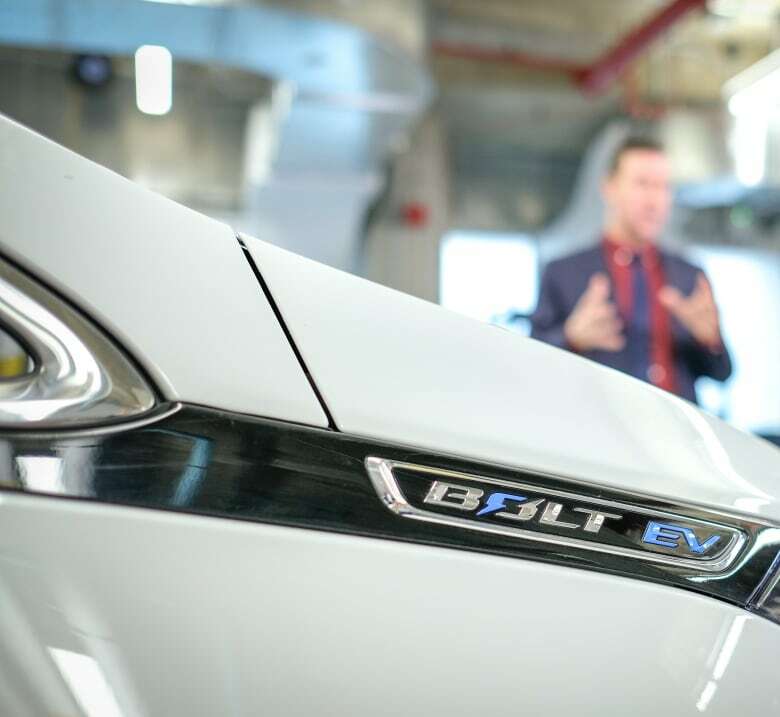 Favaro said the cost of EVs is dropping precipitously as batteries get better, noting that he purchased his 2012 Chevrolet Volt, a gas-electric hybrid, second-hand. Newfoundland and Labrador is a truck-loving province — some auto traders say truck sales are driving their booming business — but Favaro says electric trucks are well on their way. There's even a hybrid Mitsubishi Outlander SUV for sale at Capital Mitsubishi on Kenmount Road in St. John's. But it can be hard to find EVs or hybrids in the province. Wayne Simmons, a sales manager at O'Neill Nissan in Mount Pearl, says that's likely because the dealerships aren't set up to service those types of vehicles. There's a 2019 Nissan Leaf on their website, but there isn't one for sale on their showroom floor. The dealership would need new equipment and training to be able to fix them, he said, noting that the company is expanding and might look at getting the gear if they feel the demand is there. Bert Hickman, of Hickman Automotive Group, says his company stocks the Chevrolet Bolt, but it's hard to get the vehicles from GM. And they sell as soon as they arrive, he said. Favaro says government could help solve this problem by requiring dealerships to maintain a stock of EVs. Kieran Hanley, the executive director of the Newfoundland and Labrador Environmental Industry Association, agrees. He says the first question electric-curious consumers ask is how far across the province they can get with a battery-powered engine. Right now the answer is: not very far. 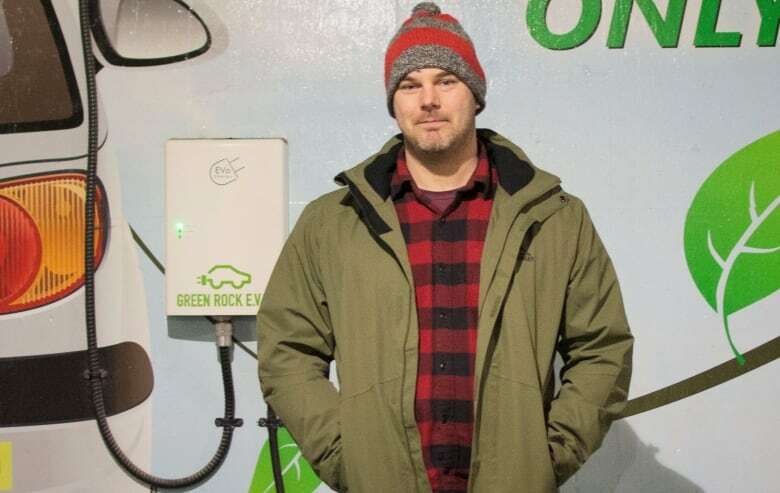 The province needs a network of fast-charging stations so people in St. John's can drive to Bonavista without worry of getting stuck in Clarenville, he said, and the NEIA is working on it. The organization put out a call for partners in December to make a network happen. "Electric vehicles are coming whether we like it or not," he said. It's in the province's best interests to get on board, he said, adding that even the Public Utilities Board has recommended a push on electric vehicles to help offset the cost of Muskrat Falls. Right now there are approximately 70 EV charging stations in the province, according to a spokesperson from the Department of Municipal Affairs and Environment. 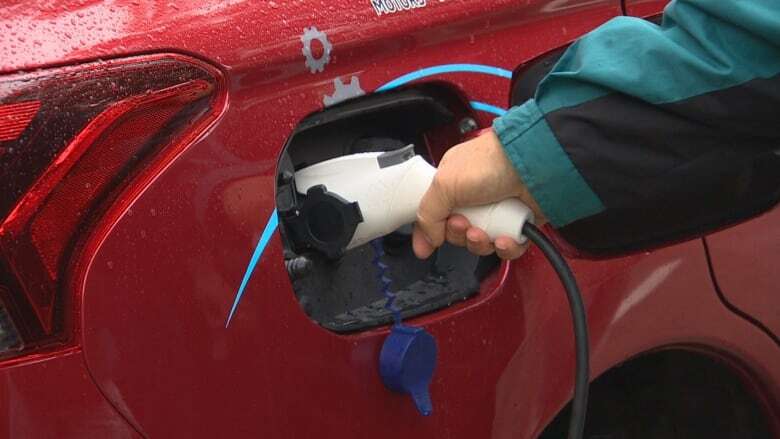 "[The provincial government] is currently working with industry to gauge stakeholder interest in availing of a federal funding program for electric vehicle charging infrastructure," said the spokesperson in an emailed statement to CBC News. There is also an established electric vehicle working group, which includes NEIA, the statement read. "If you're on the fence, if you live in the city, if you are amenable to giving something a try, if you have the ability to do so, go for it. Be the pioneer and tell your friends about it. And what I can say is once people get into electric vehicles, they don't get out of them. People love the electric vehicle driving experience."